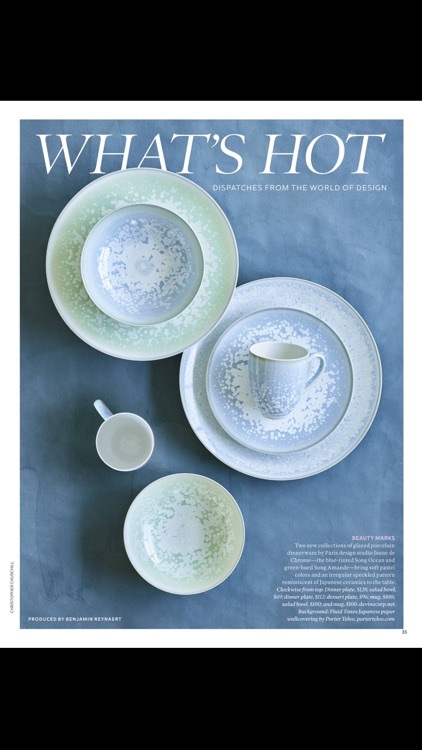 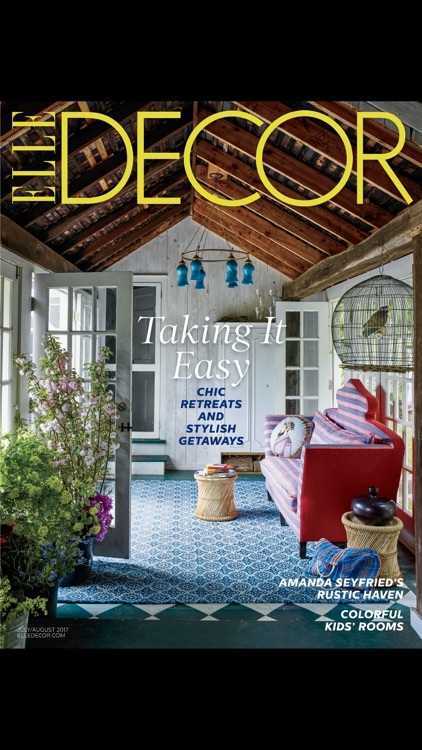 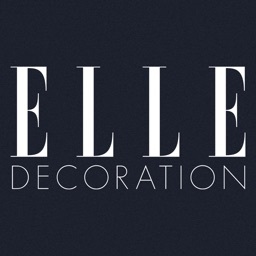 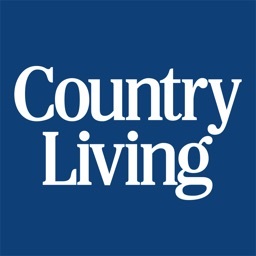 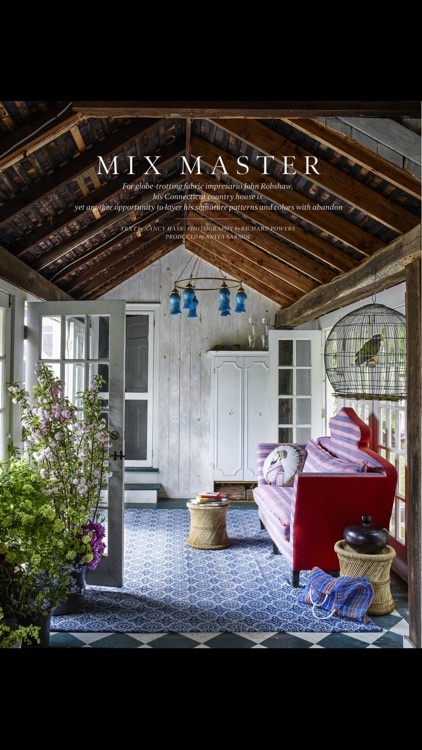 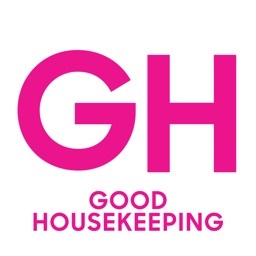 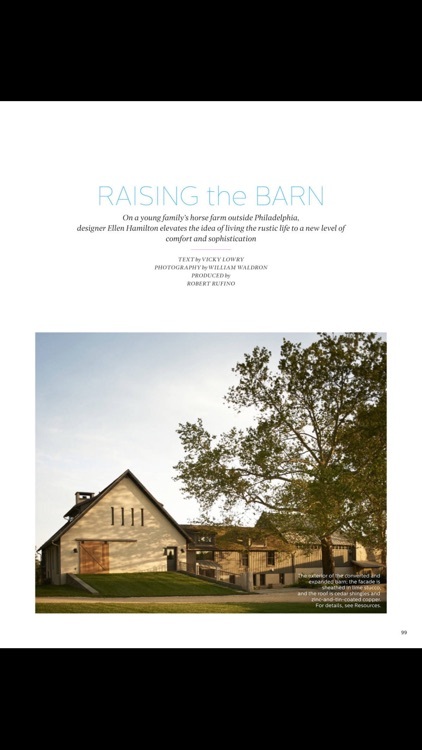 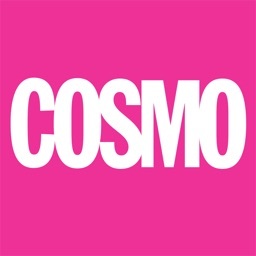 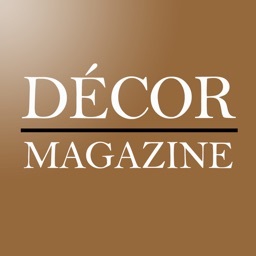 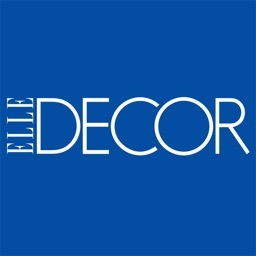 ELLE Decor Magazine US by Hearst Communications, Inc.
ELLE DECOR is where style and design meet. 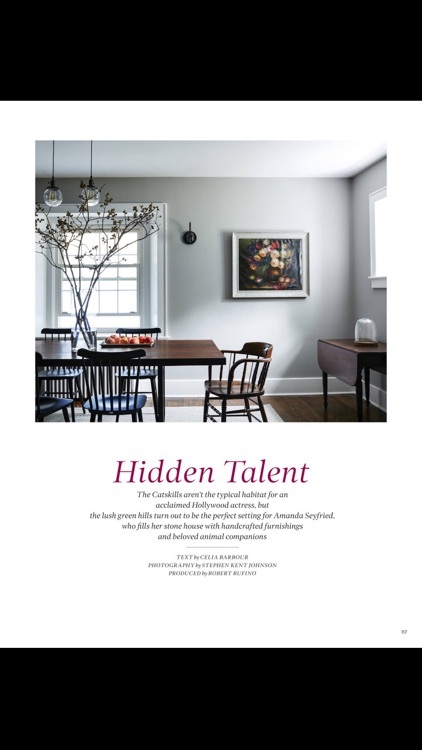 It is the preeminent source of ideas and inspiration for those whose homes are an expression of their passions. 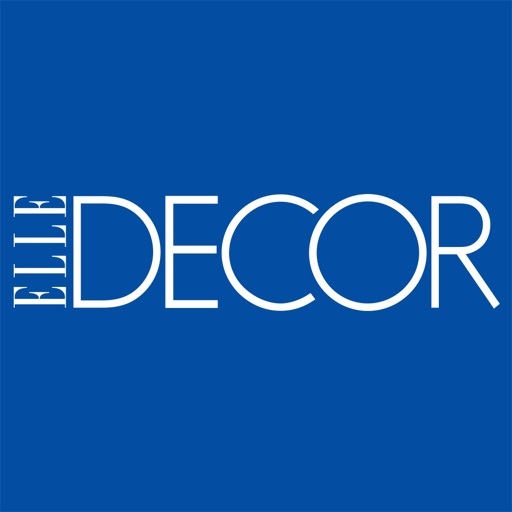 ELLE DECOR is for fashion-forward readers looking to enrich their lives with all the latest in design, art, culture, food and travel.